Interested in Amazon’s personal assistant devices? 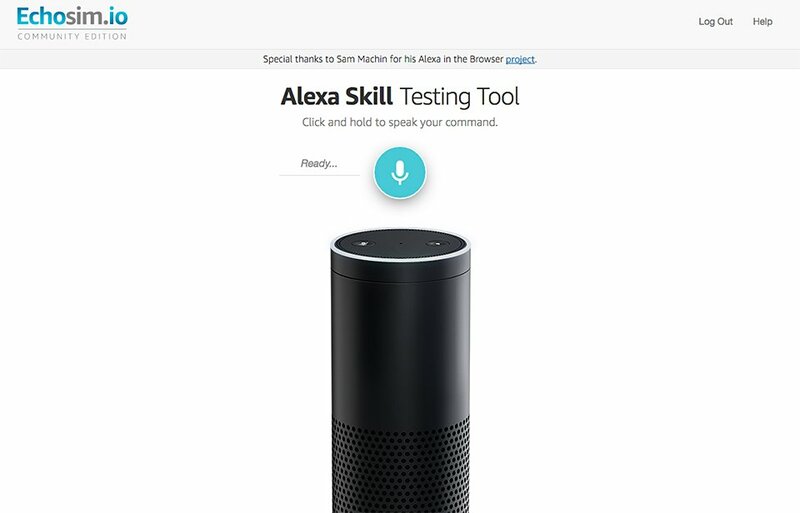 The company made a website that lets you talk to its virtual assistant to see if you’ll find it useful. Just log in with your Amazon account.